We've produced Chardonnay for decades and the varietal is one of our favorites, but this style is completely different than our Estate Chardonnay. Winemaker Kevin Hall selected fruit from three vineyards for this limited production reserve wine. The grapes were harvested early in the morning from August 30th - September 6th to retain the natural acidity and were then transported to the winery in ½ ton macrobins to preserve the pure fruit flavors. The fruit was whole cluster pressed to gently extract the juice, then barrel fermented in 100% French Oak. Malolactic fermentation added additional body to the wine, then the wine aged sur lie for fifteen months prior to bottling for additional complexity. 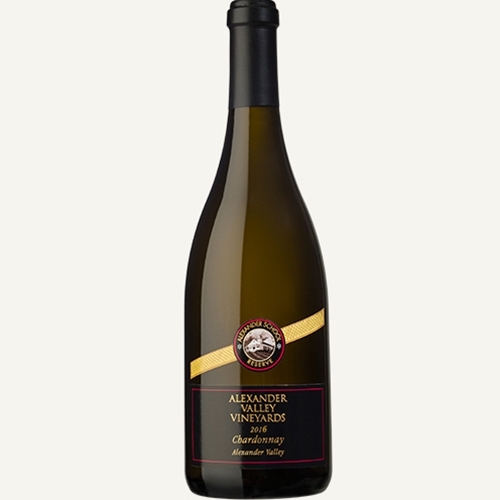 The Alexander School Reserve is full bodied, rich Chardonnay with aromatic nuances of baked apple, pear, vanilla, oat, brioche, along with slight lemon and tropical notes. This is a rich, creamy wine with big flavors of vanilla, apple, pear, slight citrus and vanilla. It is a favorite among classic Chardonnay lovers and tends to sell out quickly. We produced 316 cases.